CARBON TITANIUM POWER 3/4″ POLESPEARS! 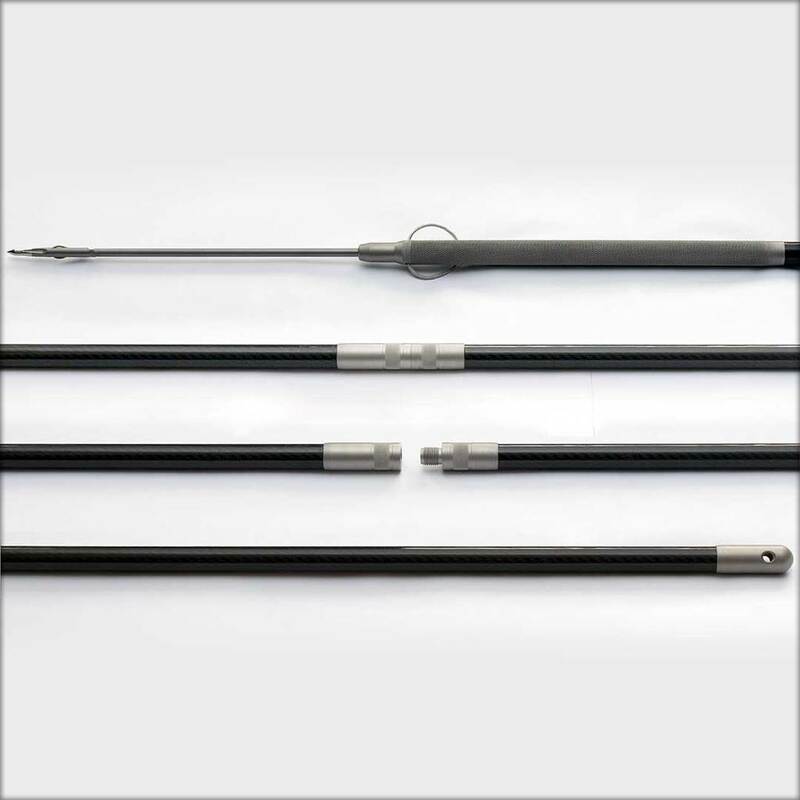 CARBON TITANIUM POWER POLESPEARS are 9.5′-10.5′ long, breaking down into 2 sections plus tip. 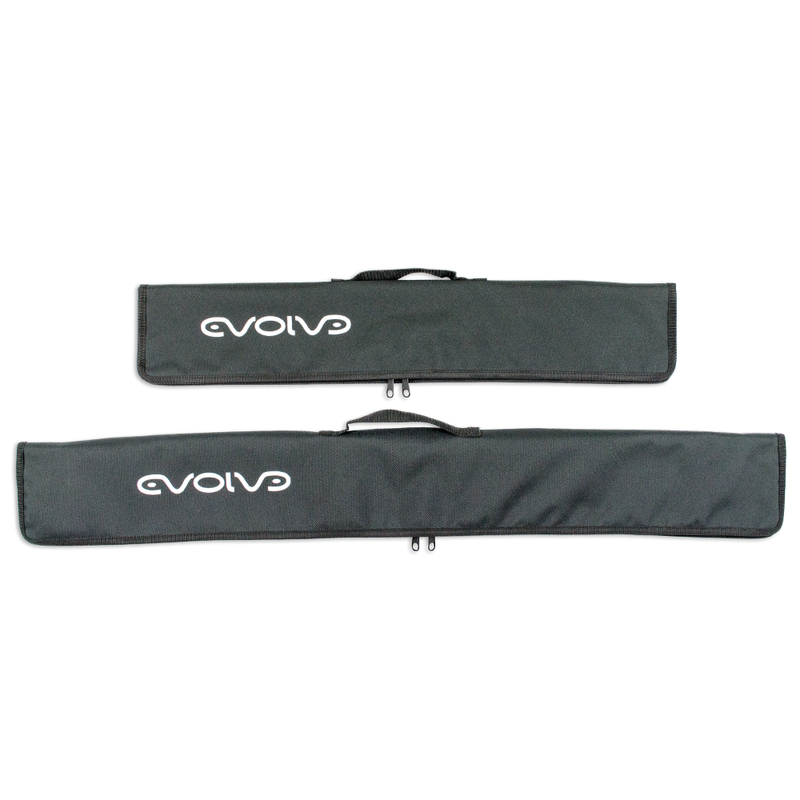 EVO+ Slip-tips come in 1′ and 2′ lengths adds on to CP’s original 8.5′ length to make 9.5′ and 10.5′ total length spears. Evolve is stoked to bring you the CARBON TITANIUM POWER polespears! POWER uses the best in aerospace materials starting from the lightest and strongest CARBON, skillfully machined with TITANIUM, to produce the strongest and lightest 3/4″ pole spear available. 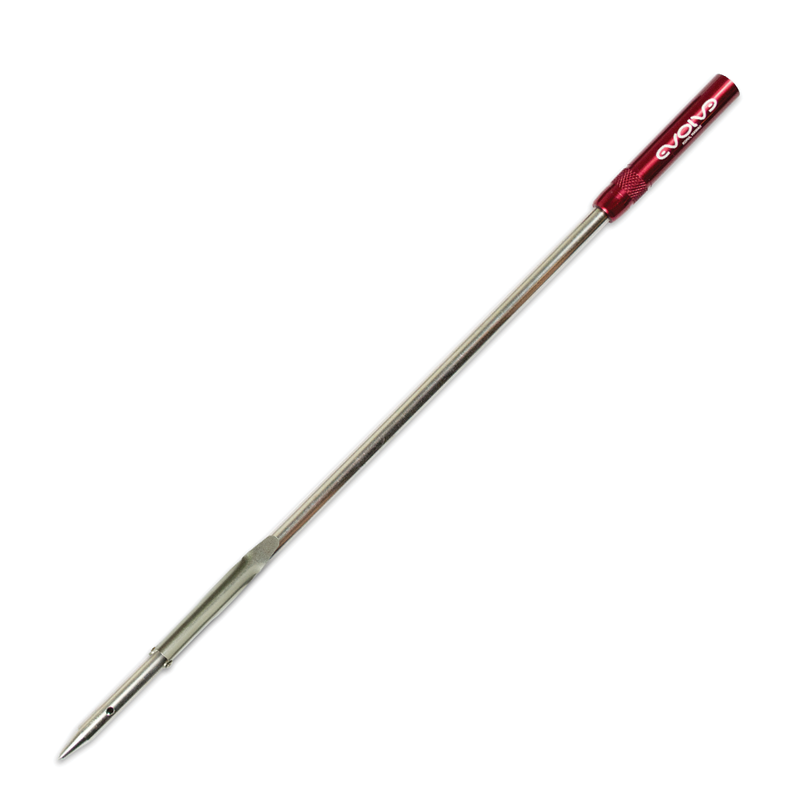 CARBON POWER polespears comes with a tip of your choice and use American made 1/2″ Dura-Bands. The ultimate pole spear, CARBON TITANIUM POWER is the ultimate KILLA!